Our beautiful open Lapa here at Swissland Cheese provides a great venue for many functions . We have a Marquee that can be put up on the side of the stage for a function. Its a perfect venue for a picnic style wedding or even a birthday party. 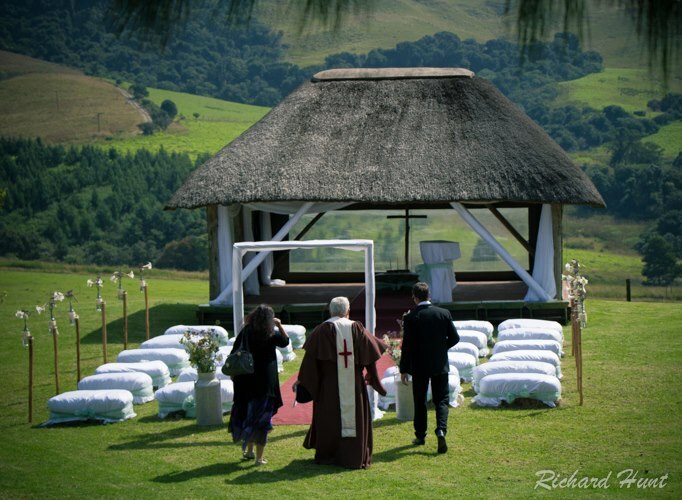 Recently it was used as a Chapel for a wedding ceremony.